Iranian Foreign Minister Mohammad Javad Zarif says the supporters of the Israeli prime minister, Benjamin Netanyahu, seek to drag the US into a quagmire by convincing him to designate Iran’s Islamic Revolution Guards Corps a terrorist group. 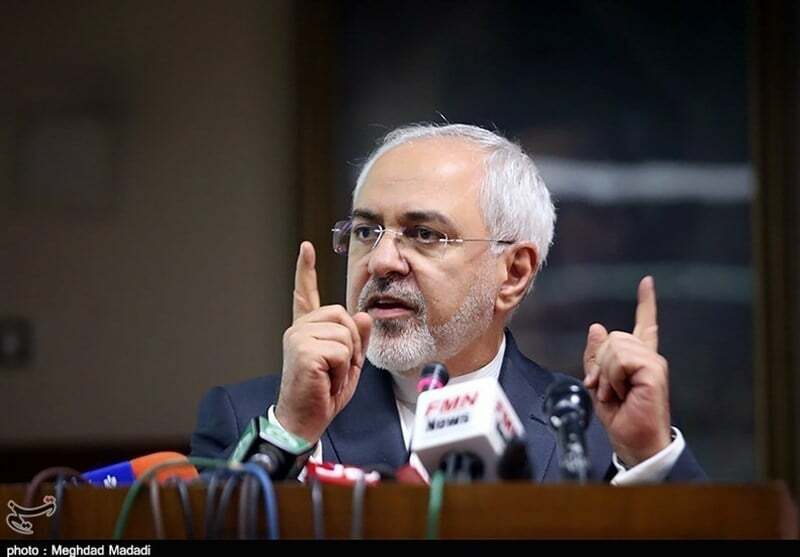 “Netanyahu Firsters who have long agitated for FTO designation of the IRGC fully understand its consequences for US forces in the region,” Zarif said in a Sunday tweet. “In fact, they seek to drag US into a quagmire on his behalf,” he added. The warning came after three American officials told Reuters that the US is expected to designate the IRGC as a foreign terrorist organization. The decision, the officials said, will be announced by the US State Department, perhaps as early as Monday. The US has already blacklisted dozens of entities and individuals affiliated with the IRGC, but not the group as a whole. In a separate reaction on Sunday, IRGC Chief Commander Major General Mohammad Ali Jafari described the possible move as a “stupid” one which will be strongly and reciprocally responded to according to the policies of the Islamic Republic of Iran. “Under such circumstances, the US security forces and army will not enjoy the calm they have today in the West Asia region,” he warned. The IFP Editorial Staff is composed of dozens of skilled journalists, news-writers, and analysts whose works are edited and published by experienced editors. The editor of each IFP Service is responsible for the report published by the Iran Front Page (IFP) news website, and can be contacted through the ways mentioned in the "IFP Editorial Staff" section.